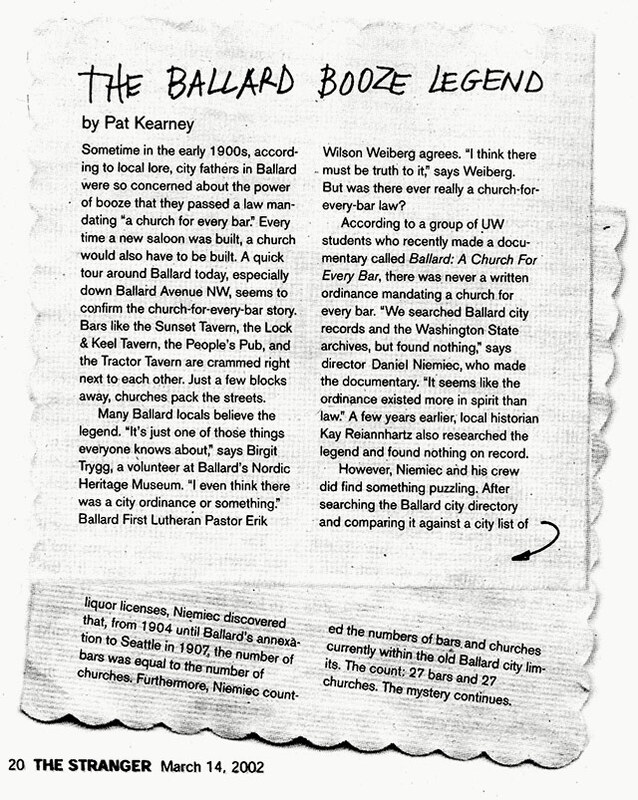 Ask someone in Ballard why there are so many churches and bars in such a small area, and they'll likely speak of a legend that's as old as the town itself. 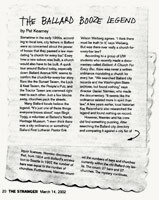 Some locals believe that the city fathers of Ballard actually created an ordinance to guarantee spiritual equality within the community, that required a church be built for every bar that was issued a license. 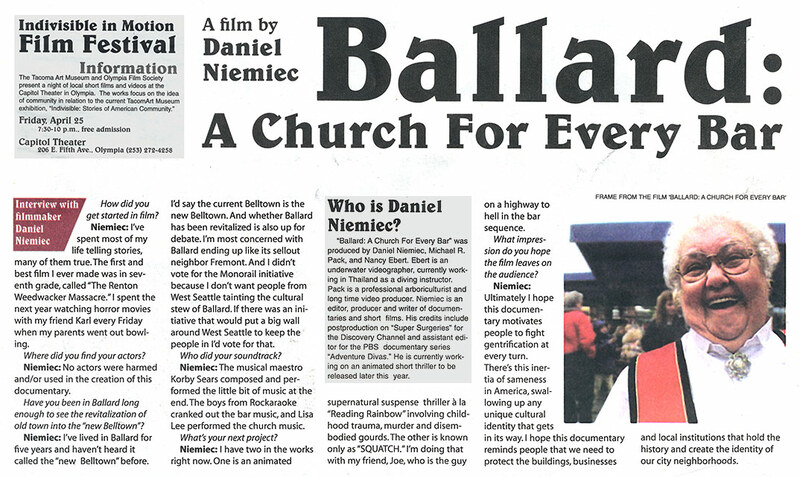 BALLARD: A CHURCH FOR EVERY BAR is a short documentary exploring Ballard's history, folklore, vice and virtue through the colorful people that live here today. Did such an ordinance exist? 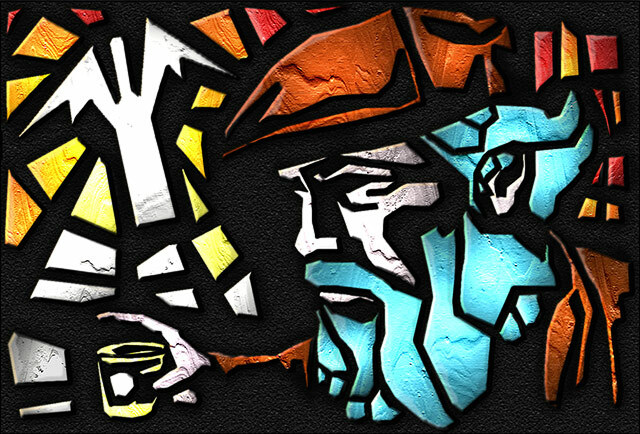 Is the legend true? 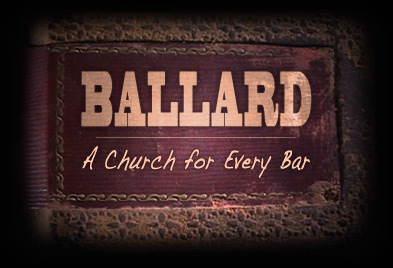 Find out whether there really is- a church for every bar. This movie is available as a free rental from Scarecrow Video in Seattle, Washington. 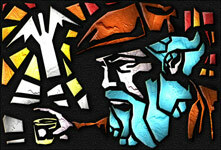 You can also check it out from the Seattle Public Library. If you don't still have a VCR, and/or don't know what that is, you can also watch it below in its entirety, or here.